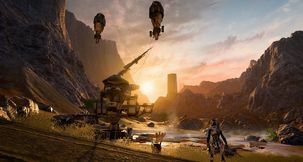 A leaked screenshot was spotted today, revealing the map locations present in Respawn Entertainment's upcoming Battle Royale Apex Legends. With revenue reports coming from big-name publishers the world over, EA has apparently spoken about Titanfall 2 - last year's 'sleeper hit' FPS title. It did well, but was still 'below expectations'. 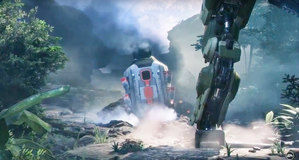 Is Titanfall 3 actually happening? Titanfall 2 launched in a sorry state. 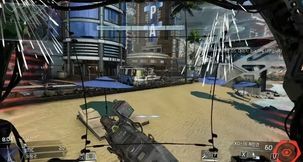 Usually reserved for games that launch full of critical bugs and missing features, Respawn Entertainment's sequel was a different story; it was excellent - but it released during a very crowded holiday period. 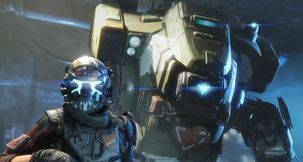 Despite its somewhat rocky launch, Respawn Entertainment is content with how Titanfall 2 is progressing as it ages and matures.